Lisa developed a passion for hair and makeup at a tender age. Based in Boise, ID, She offers professional makeup services at affordable prices to the Idaho locals. Lisa is an expert at hair and makeup for the bride, permanent makeup, and special events. The locals love her services, and the fact that she can travel further than her usual area of operation makes her the most sought after makeup artist in the region. Kriss Hennis is a licensed cosmetologist in California and Idaho. 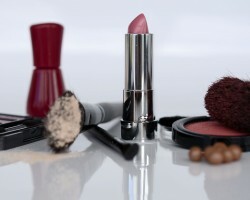 She has over 25 years’ experience in makeup application, specifically in Boise. Kriss uses her experience to enhance the natural beauty of her clients. She is an expert at lip enhancement, eyeliner, lash enhancement, and brow color. To avoid allergy reactions, Kriss uses products with less filler as much possible. She is great at wedding hair and makeup would travel to your destination if invited. JCMakeup Artistry is a local company ran by Jamie Cobb. She is a professional makeup artist in Boise. Jamie has more than ten years’ experience as a licensed beauty professional. She enjoys discovering beautiful outdoor destinations within Idaho and beyond. She has specialized in hair and makeup. Her reviews propelled her to take the crown in the 2016 Rocky Mountain Bride featured vendor. She enjoys connecting her passion with the community as a volunteer and likes to share her best artistry tips and techniques. 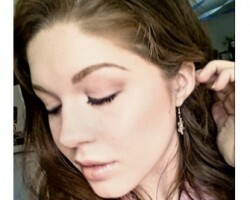 Chelsea Harshbarger is a renowned freelance Boise makeup artist. A holder of a bachelor’s degree in graphic design, Chelsea wanted to use her design skills to impact on people positively. She has made it her mission to offer high-end makeup services in the region. 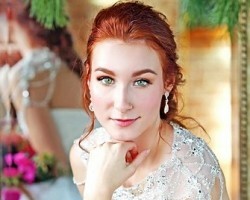 Chelsea has several packages on offer which include bridal makeup. She has become an established makeup artist who looks forward to the beauty she can create for your big day. Kayla Luna is an upcoming makeup artist in Boise, ID. She is a professional and has several positive reviews from her customers. 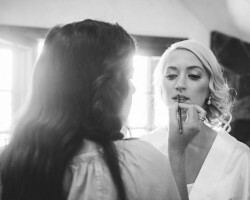 Kayla is excellent at providing hair and makeup services for weddings in Boise. She has recently relocated from Virginia Beach, VA, and endeavors to offer the locals the best price for their makeup. Kayla will make you flawless at your event. Since she’s new, her prices are easy on the budget.